Therapy Focus is a not-for-profit organisation based in Western Australia. It has been open since 1998 and is now Australia’s leading providers of professional therapy services. They are also WA’s largest disability service provider and they help over 2,000 adults and children with a range of learning and physical disabilities. Their staff include health registered physiotherapists, psychologists, speech pathologists and social workers. Therapy programs are in place to help schools, families and carers help their loved ones to reach their full potential. 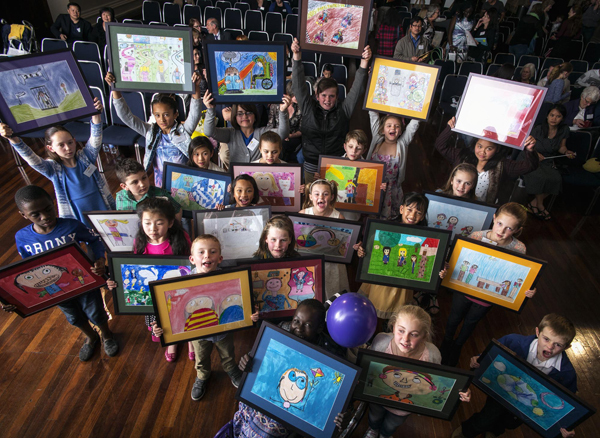 Therapy Focus runs an annual state-wide school art activity called Help a Child Grow Art Competition. This program aims to educated children about disability and to facilitate the inclusion, understanding and acceptance of children with special needs. The Gonski Review is the most comprehensive investigations of the way our schools are funded in over 40 years. David Gonski found that too many children were being denied the education they needed due to a lack of resources. 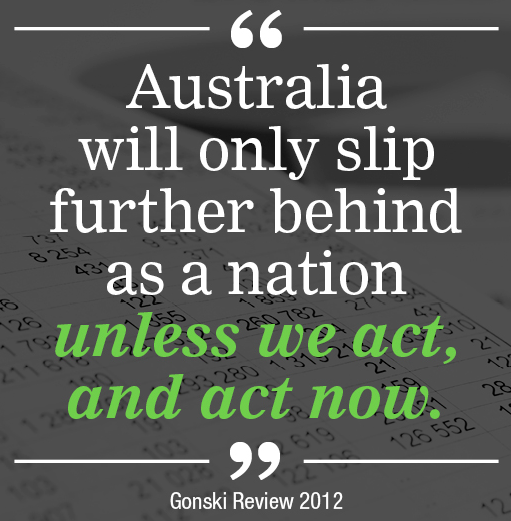 The Gonski Review recommended in December on 2011 that schools be funded according to the needs of their students and what was required to educate each one of them to a high standard. Each school would get a base level of Commonwealth and state funding, plus additional money or loadings to take into account the school’s size and location and the individual needs of students. An additional $5 billion a year is needed to ensure every school has the resources they need. The vast majority of that funding needs to go to public schools, where student need is higher. 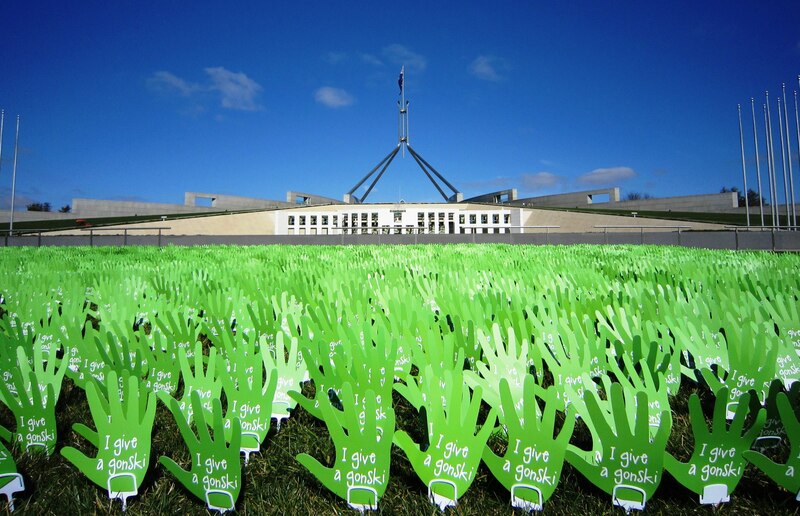 There is currently no Gonski funding for over 100,000 children with a disability. This denies the children the ability to reach their full potential. The Liberal Government broke its promise to give full needs-based funding for all students with a disability. Please sign your name to the petition link below and help Gonski to spread necessary funding to all students with a disability. 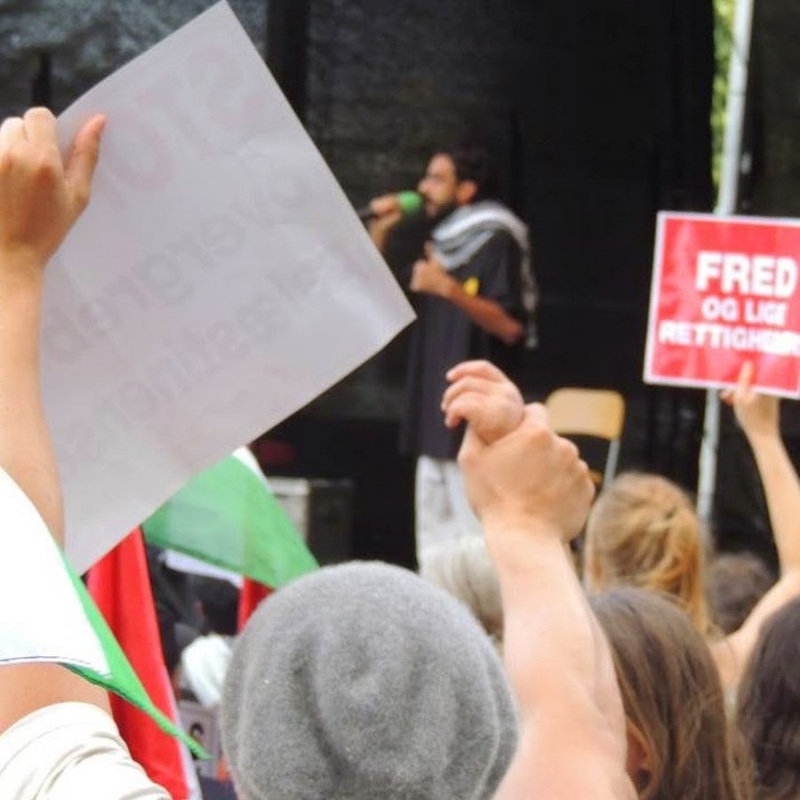 Vote for your favourite drawings from August 3 to September 30 2015! 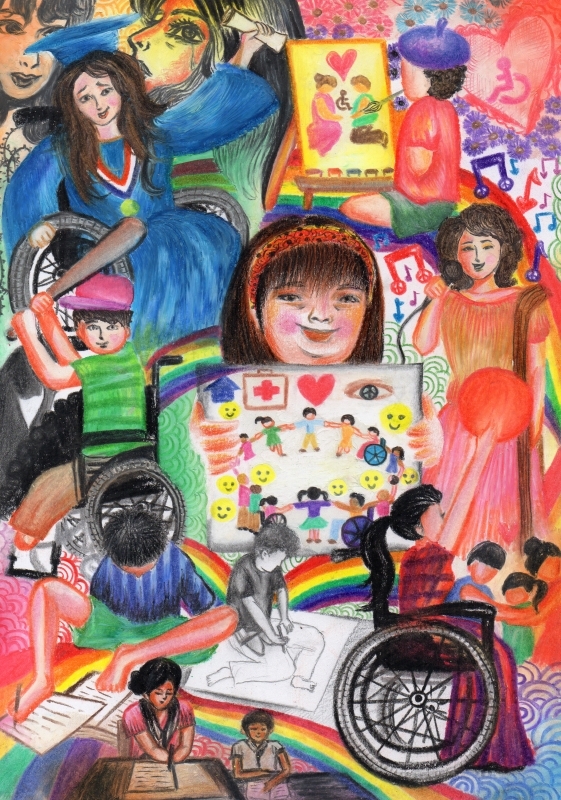 #DrawDisability was launched on December 3, 2014, on the International Day of Persons with Disabilities. 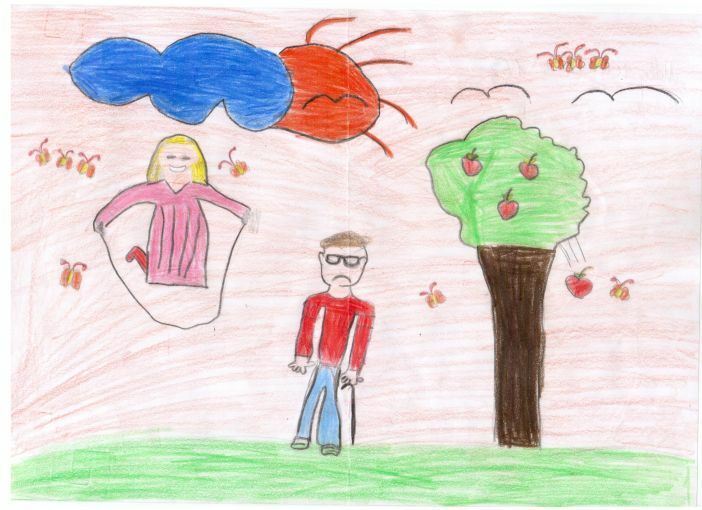 In 8 months, the Global Observatory for Inclusion received almost 3,000 drawings from 50 countries around the world. 250 drawings were pre-selected by a jury of experts and now the public is able to vote for their favourite. Here at Art Nouveau, we selected 5 of our favourite artworks. It was a very hard decision and these ones were chosen based on their heartfelt messages. 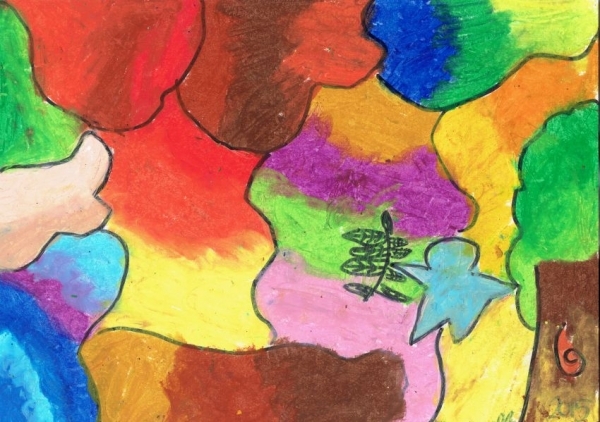 Title: Colours of the World / Author: Hannelle Chua / Age: 8 / Gender: Female / Country: Philippines / School: Center for Developmental Arts Manila Inc.
Art Therapy offers the creative and resilient child an opportunity to communicate their worries, questions, and their hopes in a symbolic form. This creates a sense of confidence and accomplishment. 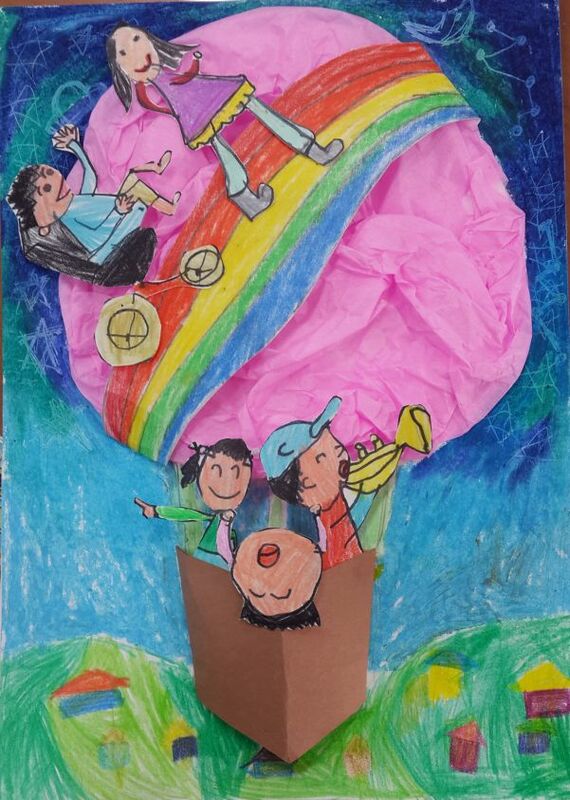 A child’s artwork is a record of problems met and solved and a symbol of goals reached. 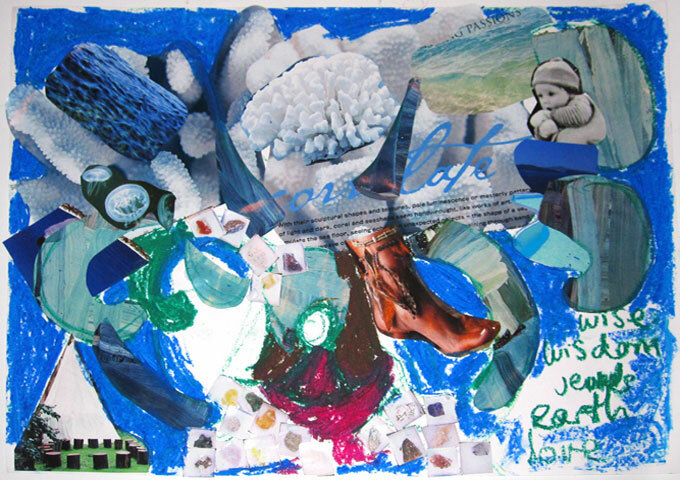 Creating and working with art for children means that they learn more about themselves and helps them to feel more competent. 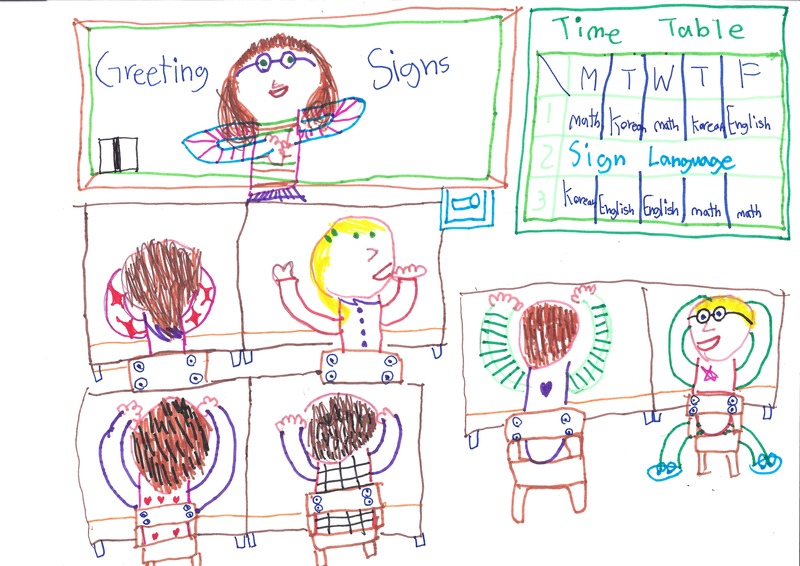 More often than not, children come to their first session expecting to “mess up.” They are taught to celebrate the diversity of their work in comparison to other children and their uniqueness. This helps to boost their self-esteem and create a more positive sense of self. 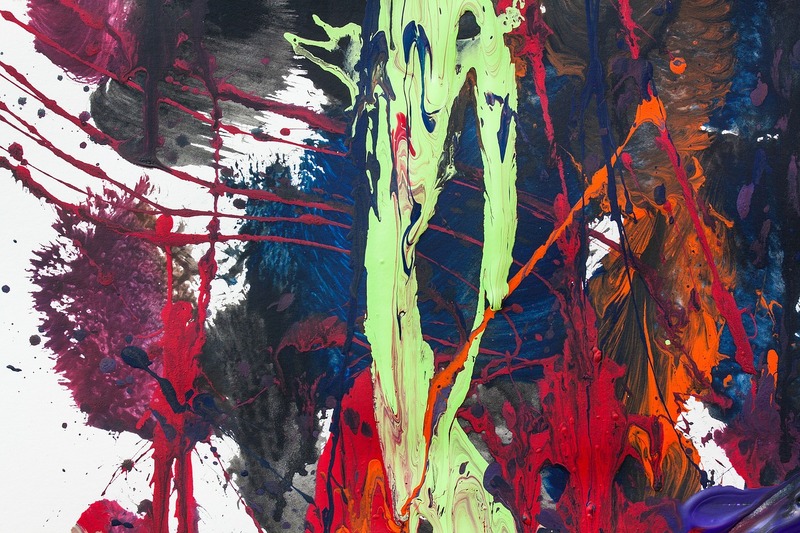 Problems in real life are often paralleled during the art marking process. 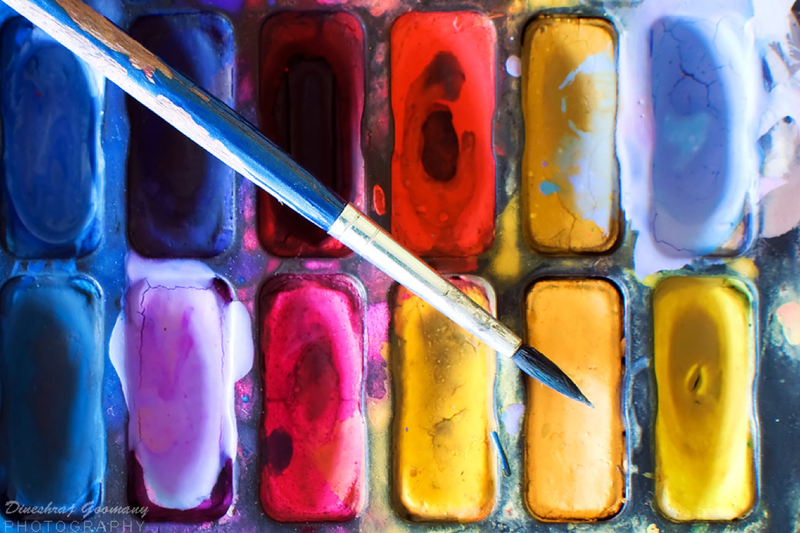 Working through these issues in the context of a creative outlet means that mistakes can be salvaged and problem-solving skills can be developed. This gives children a sense of strength and pride when goals have been successfully met. The ability to control impulse and increase tolerance to frustration is the key to this therapy. It can offer children a safe place to discuss difficult feelings through a graphic medium. 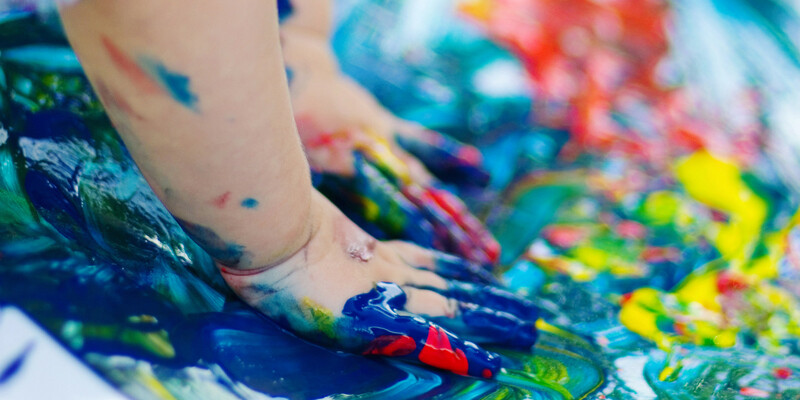 It provides a vehicle for uncomfortable or disruptive emotions to be discovered and gives the child a vehicle to focus and explore this emotions through art. There is no fear of retaliation or guilt experienced by a child visualising their frustration on paper, rather than on those around them.